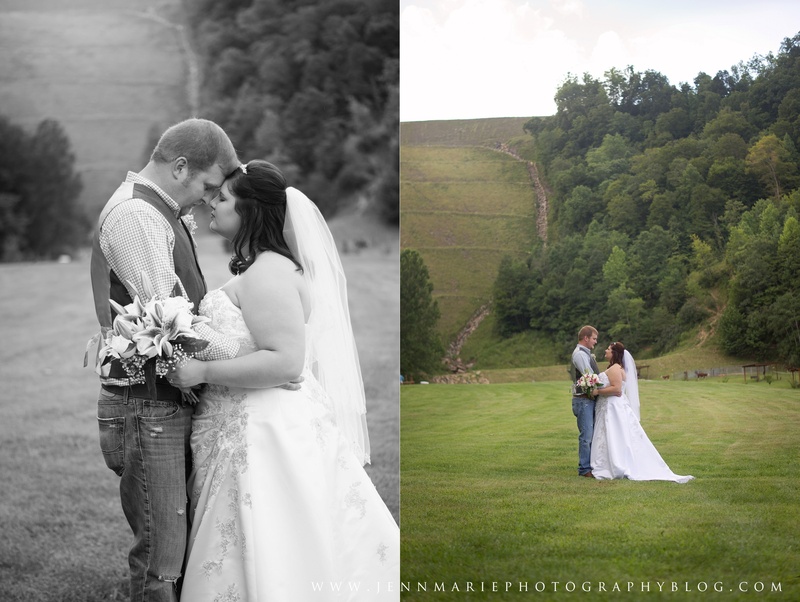 I always have a favorite or two, three….okay, maybe ten (or all) photos from each session/wedding that I do. It’s inevitable. But this year, I think takes the cake. I shot so much this year that I love and absolutely can’t wait for what 2015 has in store for me! Eric & Nikki were my first wedding of 2014. 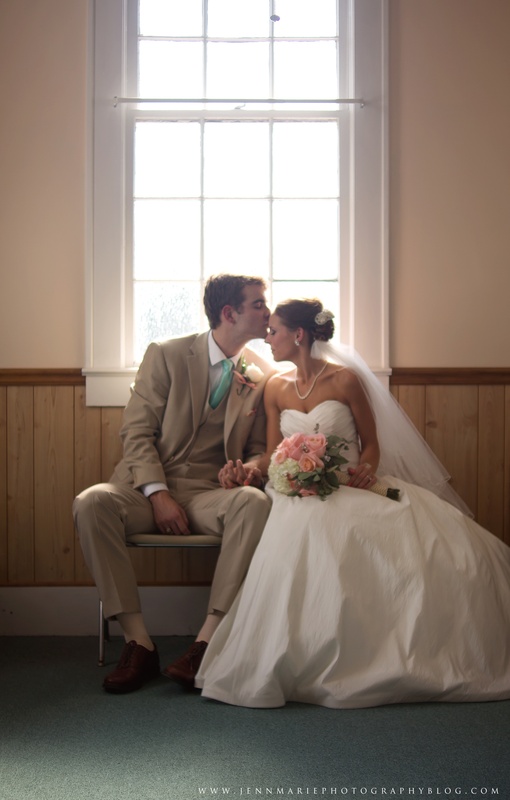 This wedding was very classic and the decor all down to the little details matched their themed perfectly. This photo is from their first dance and whether or not it’s perfect, I find that I gravitate towards this one as a fave. I can’t forget my girl Joanna and her bridals! This dress was to DIE FOR, and she rocked it in every possible way. This shot, wasn’t even a part of the idea that I had going, but once I saw how the tree branch shadows worked with it, I fell in love. And then there was the wedding…Adam & Joanna’s wedding was one that I was SO excited for. Joanna really knows how to hype up a girl, because I’m telling you, I was EX-CITE, lol. And for great reason. This wedding was all kinds of gorgeous and these two images (even though they weren’t main photos, and more like details) I love SO much. I have worked with the Rowe Family three times now and every single time, I’ve loved SO many photos that I can’t think straight. This was the first session that I done with them since little Jonah arrived in this world. This was a lifestyle shoot in their home (which was actually my first, and most certainly won’t be the last!) and where we had a few complications because the little man was sleepy and hungry, it all worked out very well and gave them these photos (among many others). July was a great month. 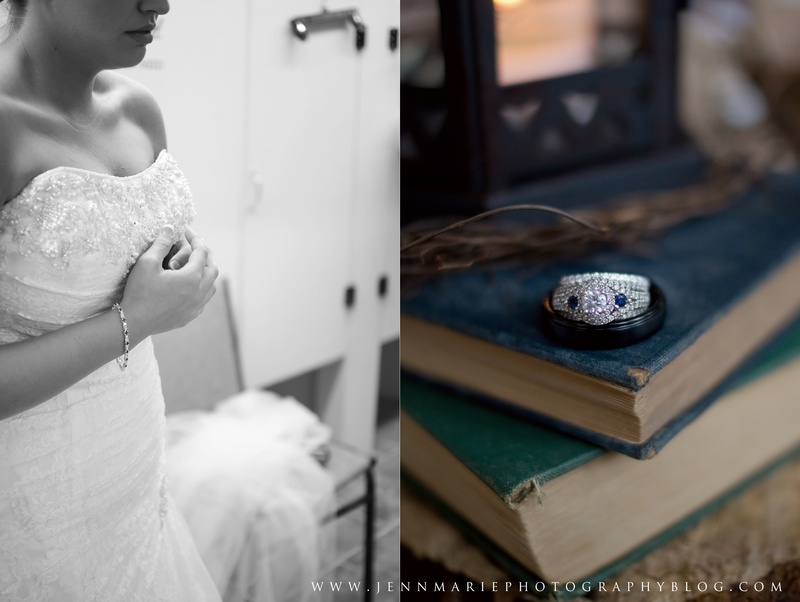 I had been working with Justin & Taylor with their wedding for a year before the big day and I loved so many of the details prior to shooting on the wedding day. Out of every little thing that I saw on that day (and trust me, there was so much to capture! ), this window caught my eye. It was after the ceremony when J&T were signing their marriage licenses and I just go, “Go sit over there! I have an idea!” lol. Which is generally the way that most shoots go, haha. They worked their adorable magic and this was the product. 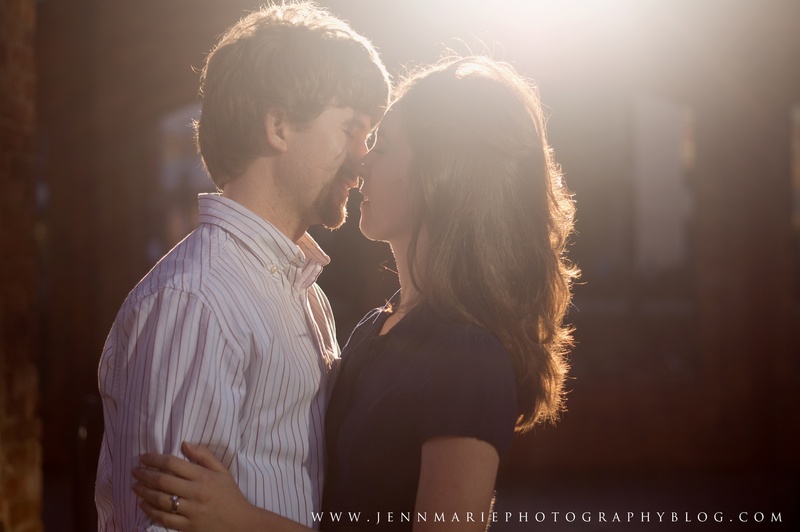 Every single year, around mid July, I do a session with Chris & Jessica. Well, at least for the past two years, I have done so, lol. This is what I would call a power couple. 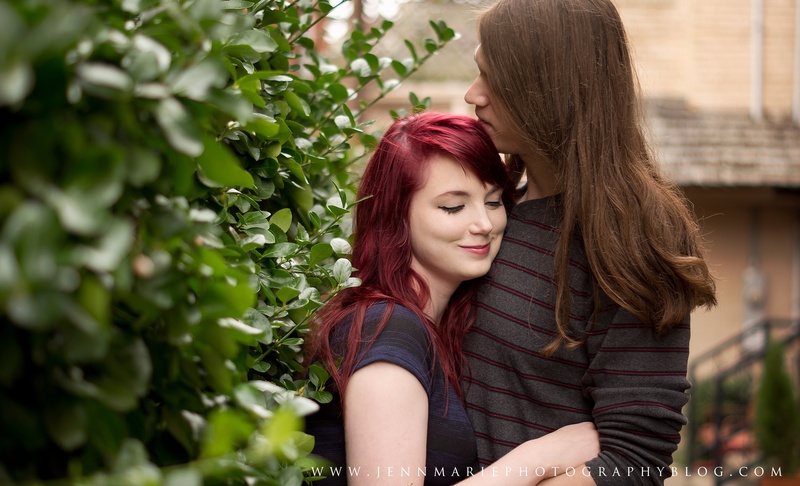 They are SO amazingly beyond perfect for one another and who I turn to for styled shoots. 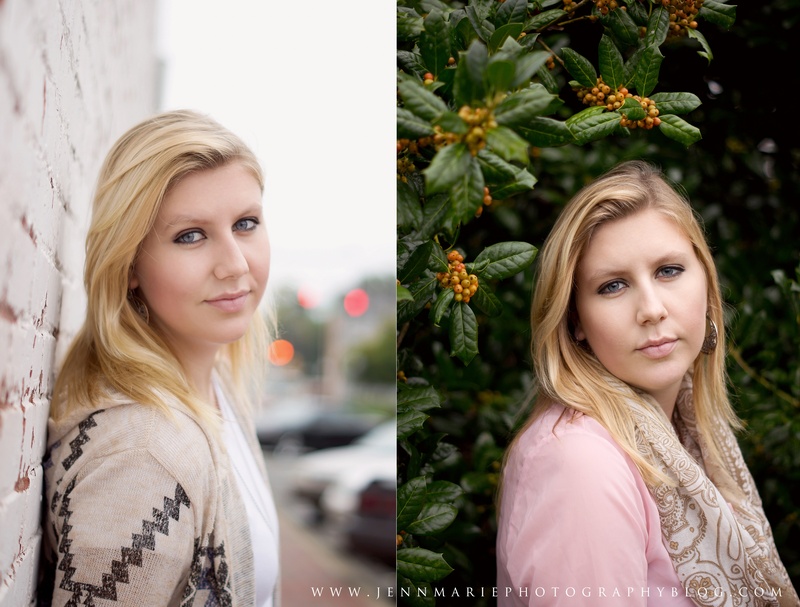 This was the third session we had done since I’ve lived in SC (and were my first clients in SC as well!) and was a Boho Chic Styled Shoot. Jessica REALLY knows how to get me excited about these shoots more than I would be prior to even planning it. I would’ve posted up the entire shoot if I could, but instead, I’ll stick with these two as I’m drawn to the gorgeous light on both of them and just the love that they share for each other. I literally have nothing else to say about them. They are just…perfect, haha. 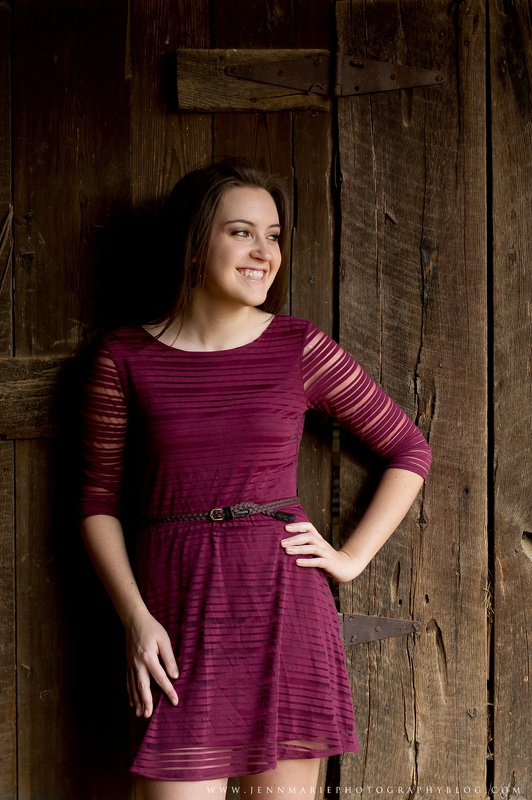 Haley, which I just blogged about, is a 2015 senior from Georgia. We got together and shot this session back in October while she was visiting. These two photos are just…gah…gorgeous. She definitely knew how to move for me when I told her to do something. I really have no explanation as to why I love these two particular photos so much, but I think they can speak for themselves. These two little men, they are pure stinkers. 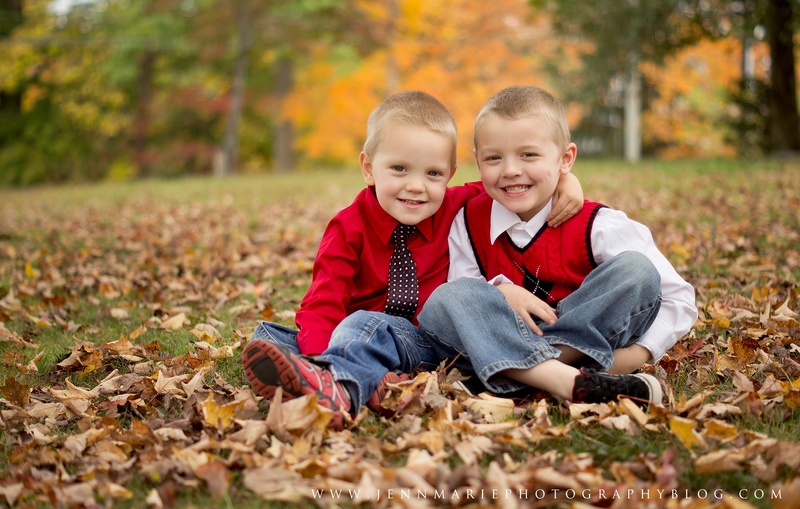 It was a miracle that I even got Ian & Jayce to sit on the ground for more than two seconds, haha. These two belong to a friend of mine from school (which I have done a shoot with back in 2011…WAY back when, lol) and have definitely grown up a sight! 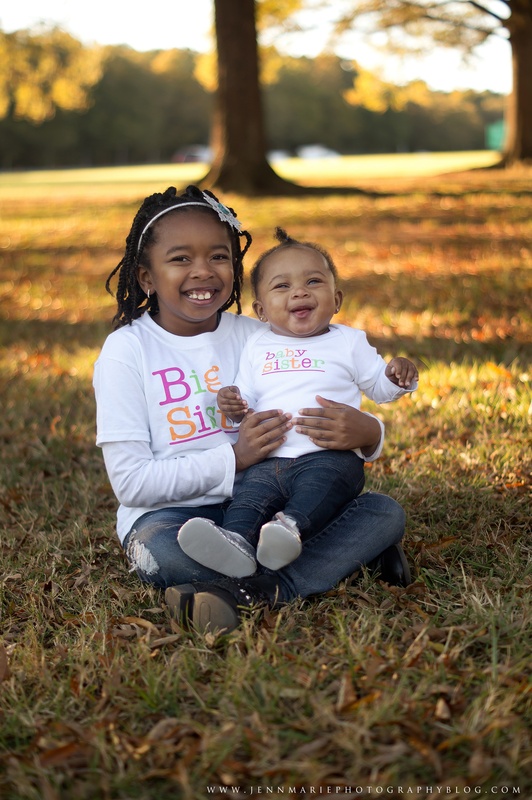 Now they are welcoming a new brother or sister later this year! I couldn’t be happier for this little family! Seniors. I don’t do sessions with them often mostly because it’s out of my comfort zone. Working with one person as opposed to working with two people (couples) is a TAD harder, haha. 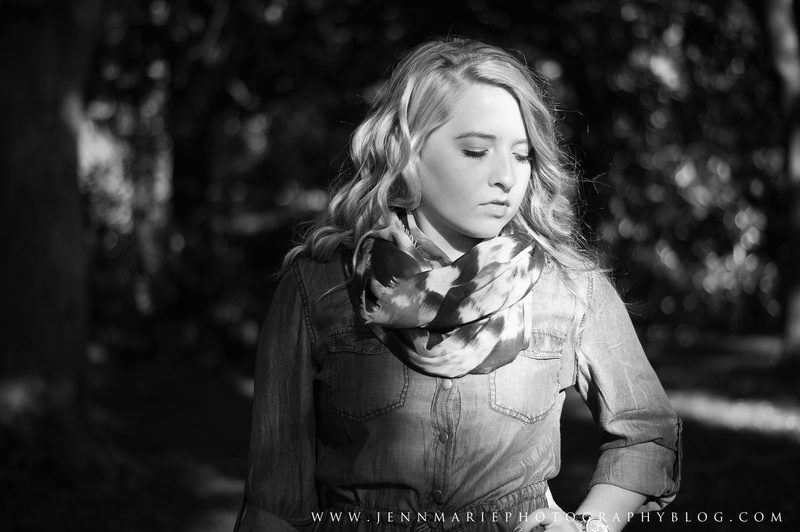 Hannah is actually a cousin of mine and I wasn’t even nervous at all working this shoot. She made it so easy and gave us some great shots. This just so happens to be one of the many favorites from that shoot. When it comes to favorites, I KNEW that this engagement was going to be there. It was a great shoot and anytime that VeLora is in a photo, you might as well forget being in it because she shines like the dang sun with that beauty of hers! Sorry Jonathan, lol. 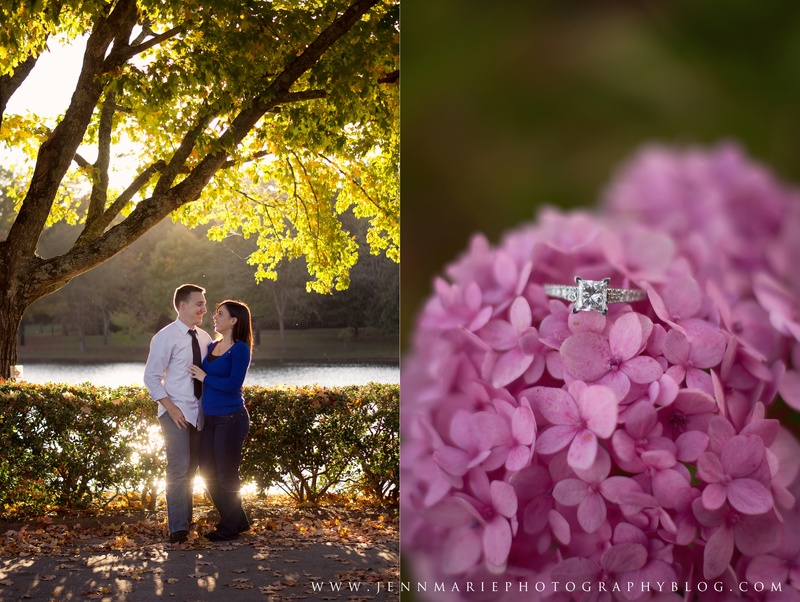 I shot Jonathan & VeLora’s engagement session back in October and was very blessed to be asked to do so. These two images are EASILY favorites. No doubt. 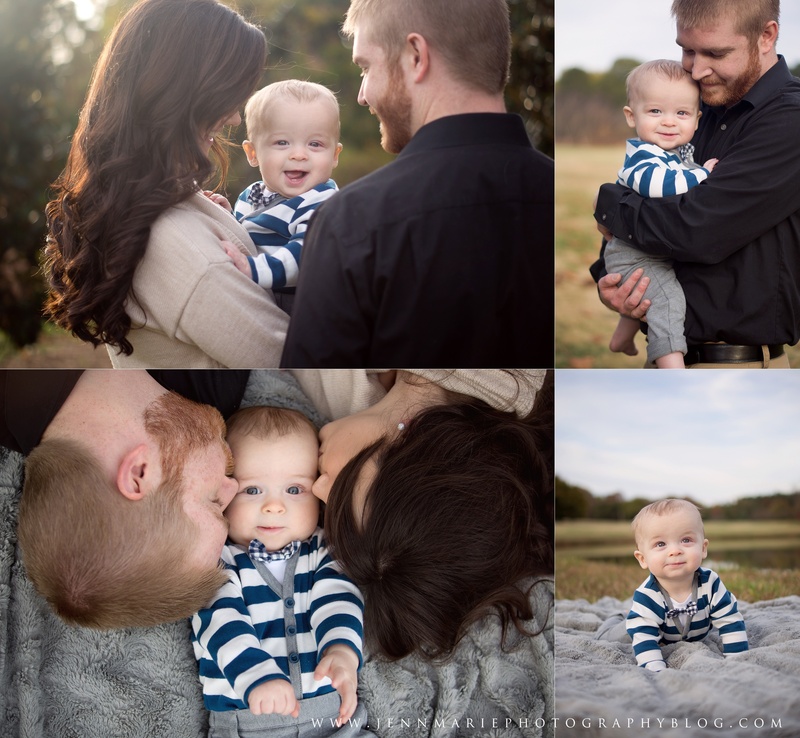 The Rowe family…..again, they have a special place in my heart with little Jonah. This past session from November, I literally could’ve taken that little man home with me, he’s so dang cute! This session went much more smoothly than the last and he was smiling SO much for us. Even got some toofers going on and who can resist a baby with two bottom teeth? I mean….c’mon? Again….I could’ve posted the entire shoot, but this one got four, lol. You guys are lucky I didn’t post them all, lol. This was the last shoot that I had for 2014. The Gale Family. With a four year old and two year old twins, it was definitely an adventure, lol. While there were lots of images of the kids together (and apart), some of all five of them and others, this outtake of them just walking to our next spot for photos…I just love. No particular reason why…I just do. 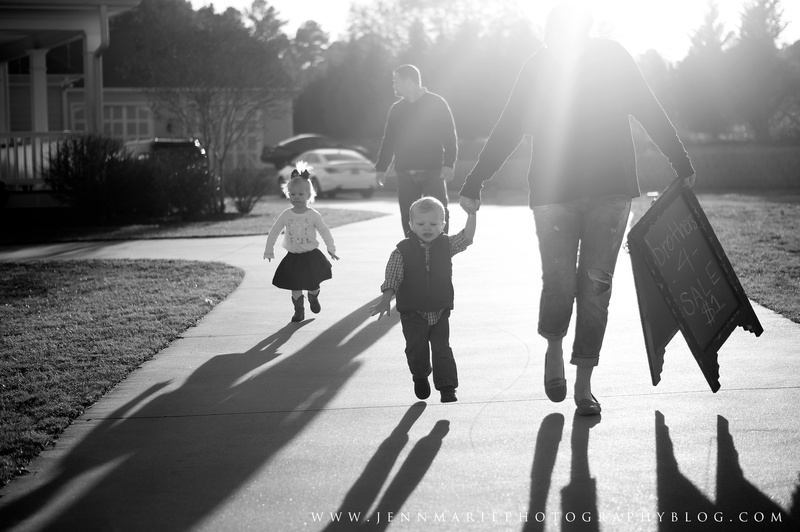 I wish little Andrew was in this one just for the heck of it, but I believe he was running away somewhere, haha. Thank you Gale family for having me and being the last session for 2014! I want to say thank you….to all of my clients for 2014. Even if your photos weren’t on this list, that doesn’t mean that I don’t love and appreciate you for being a part of the JMP family. Everyone that I cross paths with are amazing and I love you all for supporting me with what I love doing. If you’d like to see the full blog posts to the photos, I will be updating that very soon once I get caught up with all of my blogging. 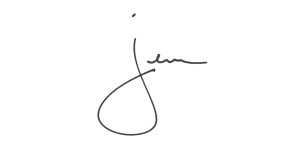 Until then, feel free to browse the JMP blog and catch up on what I’ve been doing lately! I hope you all have a wonderful and amazing 2015!